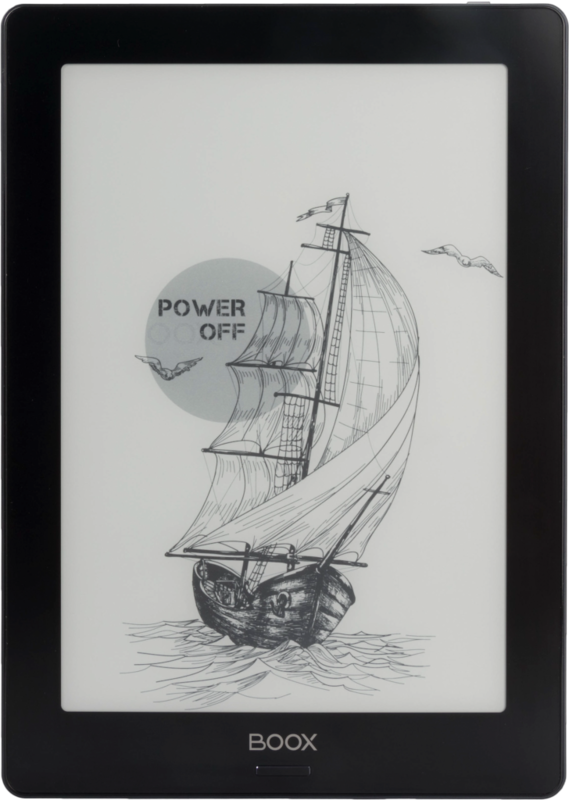 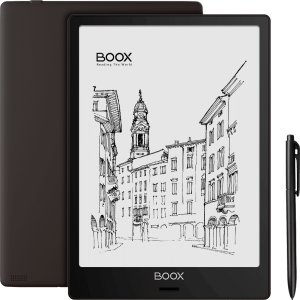 Purchase the latest generation Onyx Boox Note S! 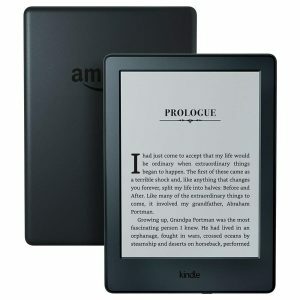 It features a 9.7 inch screen at a really affordable price. It comes with a screen protector and stylus to take notes and edit PDF files. 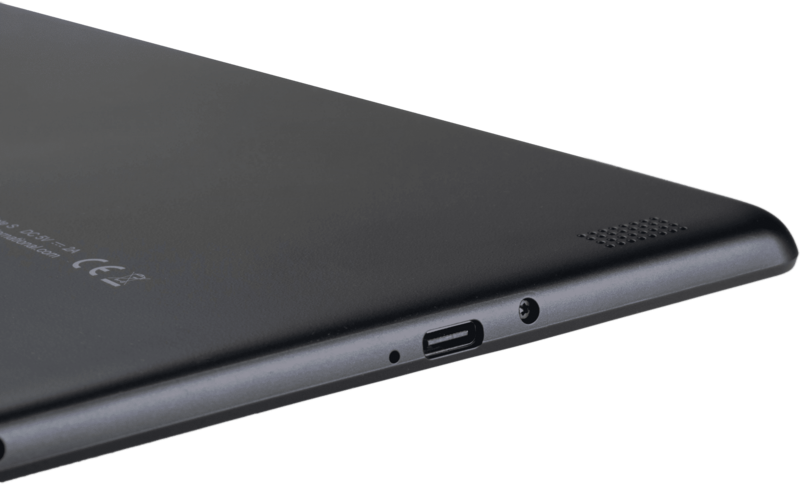 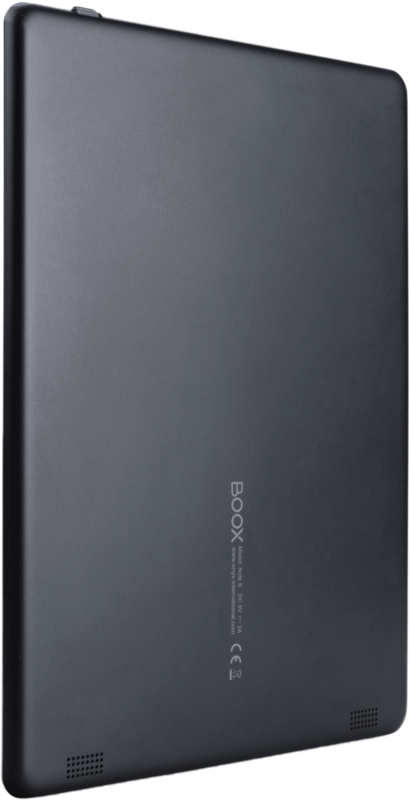 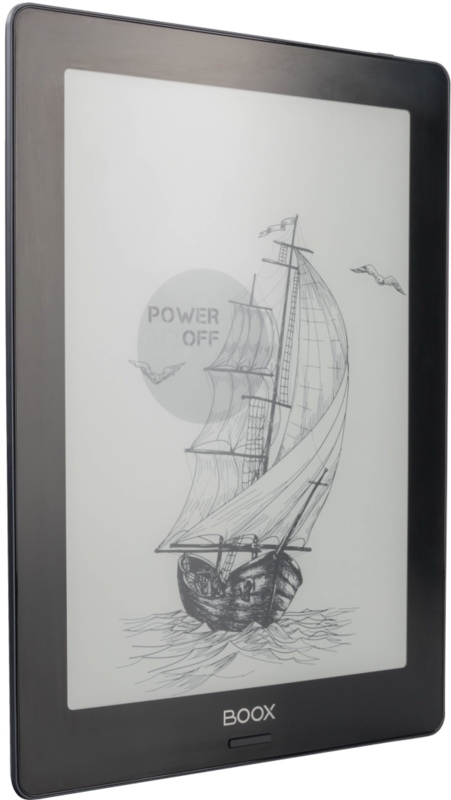 Introducing the brand new Onyx Boox Note S that features a 9.7 inch display and tremendous hardware. 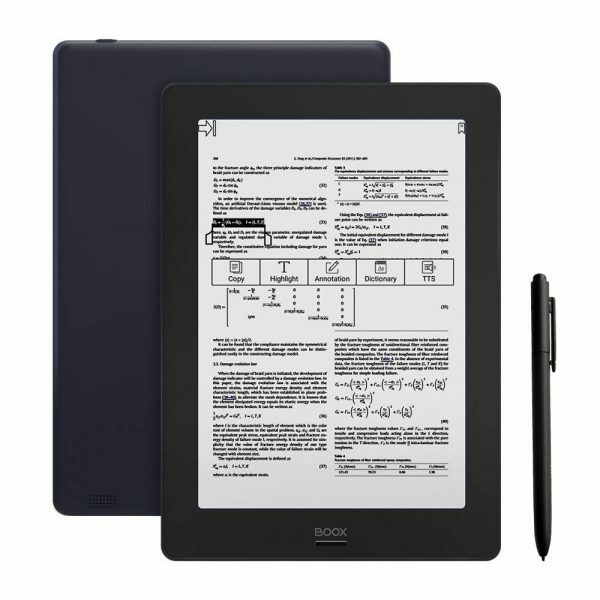 This product is designed to be a digital note taking device and PDF editor. 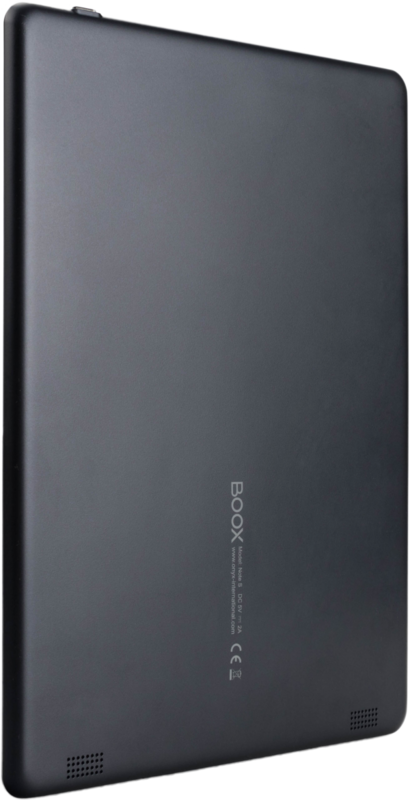 It is running Google Android 6.0 and has full access to Google Play to download thousands of apps. 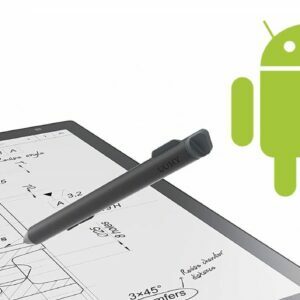 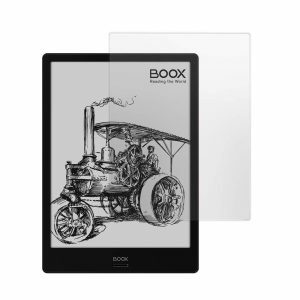 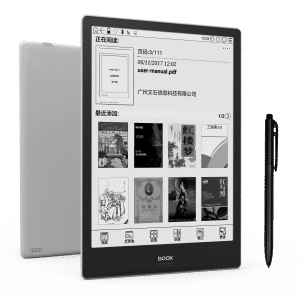 The Onyx Boox Note S features a 9.7 inch capacitive inch display with a resolution of 1200×825 and will have a WACOM layer so you can take notes with the accompanied stylus. 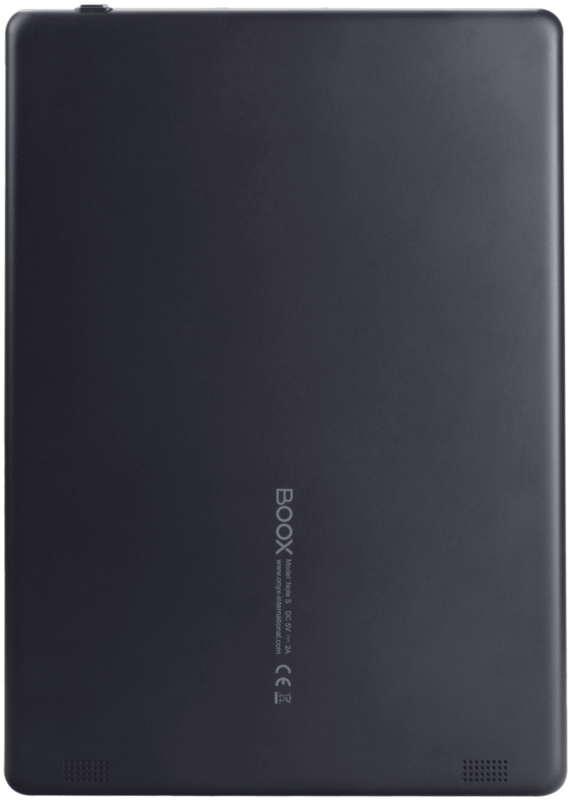 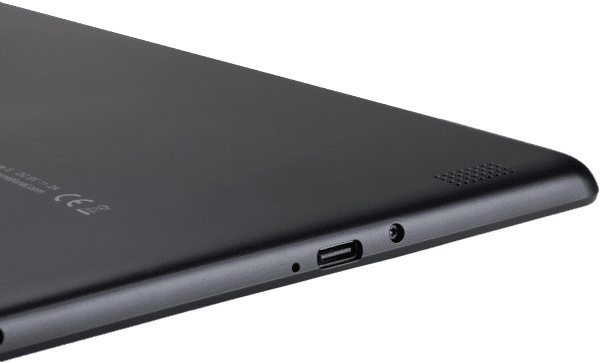 Underneath the hood is a 1.6 GHz quad-core processor, 1GB RAM, 16GB storage and a MicroSD to increase your memory further up to 32GB. 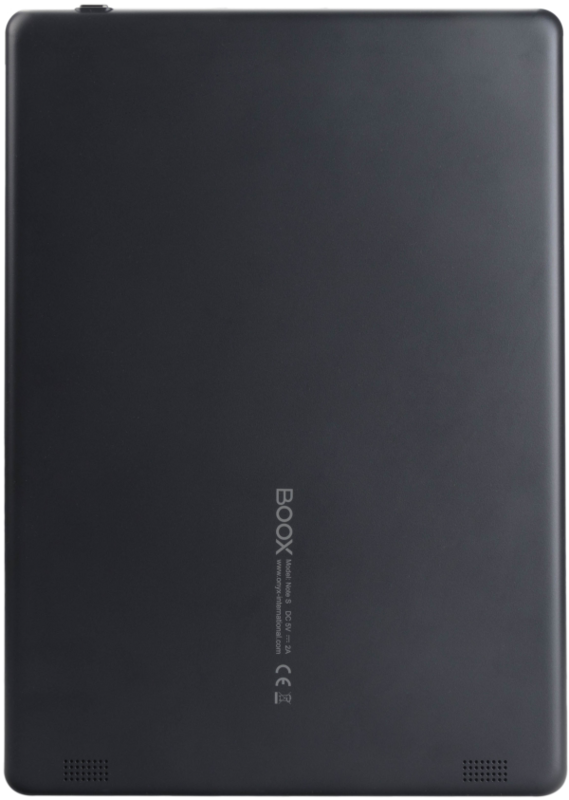 It will also have a speaker, mic, USB C, 3000mAh battery and Android 6.0 with Google Play. This product is now available and we ship worldwide.